The owner of the Santa Anita racetrack, where more than 20 horses have died in racing or training in recent weeks, has banned doping on its California tracks. 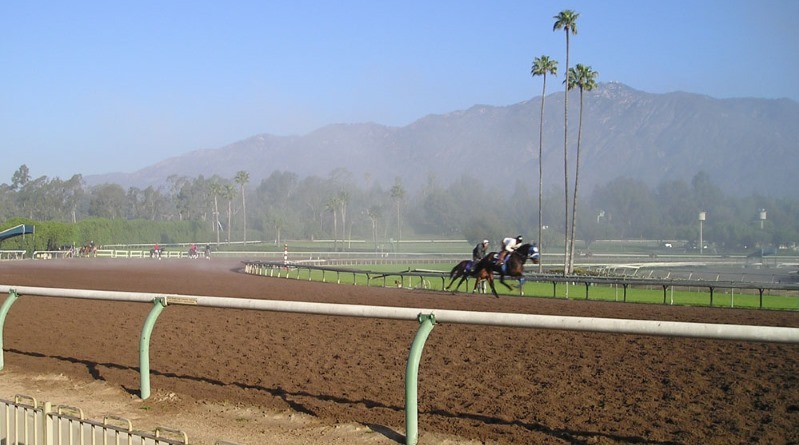 This includes bans at Santa Anita Park and Golden Gate Fields on the use of Lasix, NSAIDs, joint injections, shockwave therapy, and anabolic steroids, and out-of-competition testing will be significantly increased. The move by The Stronach Group has been spurred by the several horse deaths at Santa Anita and the reintroduction of the Horseracing Integrity Act of 2019, HR 1754 to the US House of Representatives, which aims to create an independent horse racing anti-doping authority to replace the current patchwork of regulatory systems that govern horse racing’s 38 jurisdictions. The tracks will be the first in North America to follow the strict International Federation of Horseracing Authorities (IFHA) standards. Stronach described the changes as “a watershed moment”. “The Stronach Group has long been a strong advocate for the abolishment of race-day medication, but we will wait no longer for the industry to come together as one to institute these changes. Nor will we wait for the legislation required to undertake this paradigm shift. We are taking a stand and fully recognize just how disruptive this might be. The group is also addressing growing concern about whipping, and are introducing “cushion crops”. “While we firmly believe our jockeys have not purposely been mistreating their mounts, it is time to make this change,” Stronach said. Federation of Horseracing Authorities (IFHA) chairman Louis Romanet said he was in “complete support” of The Stronach Group’s moves to bring its medication policies in line with international standards, and called on other jurisdictions and race organizers in the United States “to adopt stringent medication principles”. The Stronach Group’s brands include the Maryland Jockey Club (Pimlico and Laurel Park); Gulfstream Park in Florida; Portland Meadows in Oregon; and the Rosecroft harness racing track in Maryland.